Premium 'Happy Mother's Day' card featuring floral design and handwritten font. 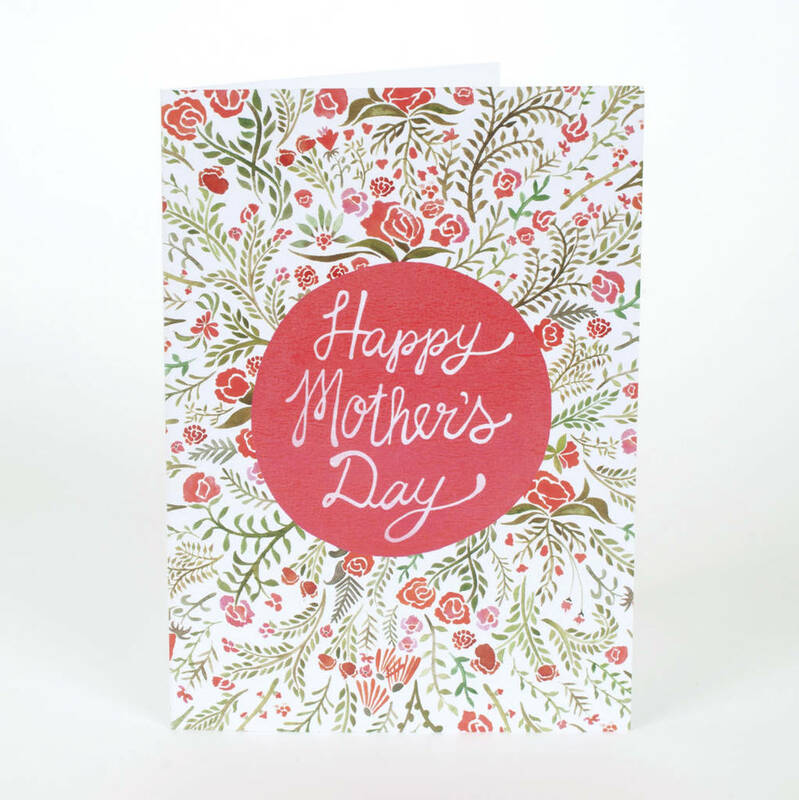 Say 'Happy Mother's Day' in style, with this lovingly illustrated, floral greetings card. 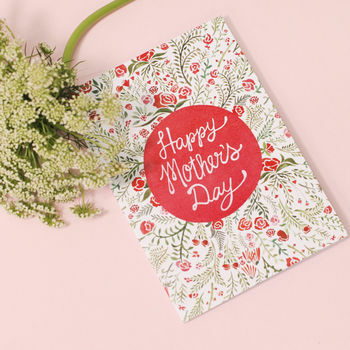 This decorative design features as part of our wider collection of Evermade greetings cards, all printed and made in the UK. Printed on FSC certified stock.